Golf tournaments, company outings, and sponsorships at every level are positioned as a platform to strategically build business. 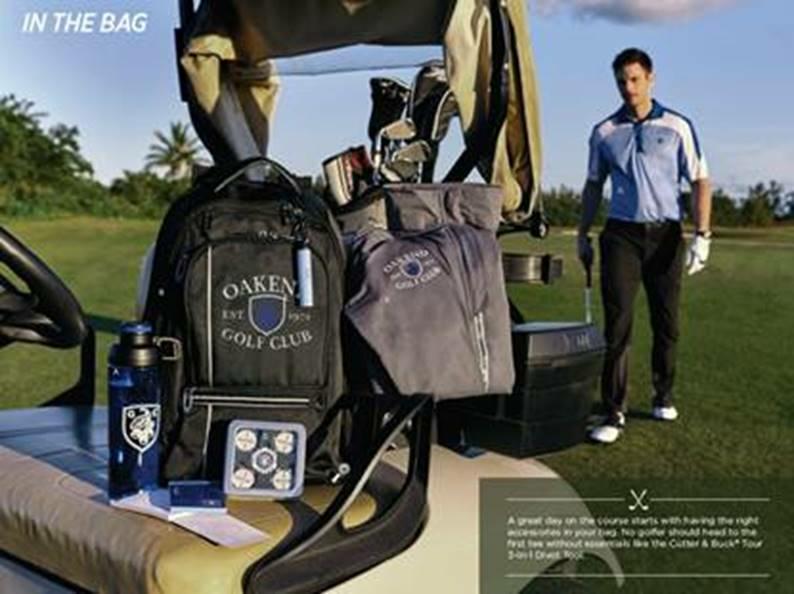 With high profile business relationships at stake the question is: are you allocating enough brain power to your golf season’s promotional product strategy? Commemorate the event with branded merchandise recipients will appreciate. Our goal at Lasting Impressions is to lift everything you do - HIGHER! We invite you to visit "Strategies" for idea starters and then contact us about how Lasting Impressions can serve you in out-performing your competition.